Chris & Fax discuss what might possibly be “the best there ever was”. The match that earned a six-star Meltzer rating. 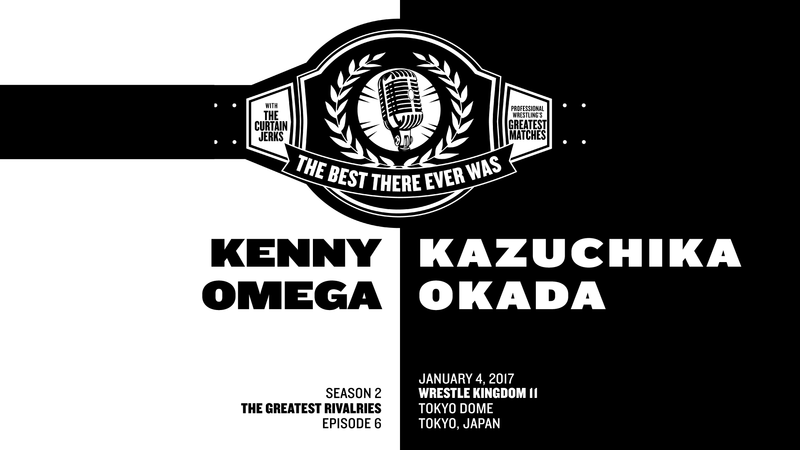 Kenny Omega v. Kazuchika Okada at Wrestle Kingdom 11. Joining them is performer Aubry Kybrz. They discuss how they got into New Japan and Ring of Honor as well as the history of the Omega/Okada rivalry.